Clients often have a wide variety of financial and retirement assets. But what about the legal planning and overlay for the client; does it correspond to the financial or retirement assets and strategy? Clients need to integrate and coordinate their legal plan with their chosen financial and retirement strategy. Failure to do so can cause personal and financial loss to them during their own lifetime, unnecessary legal expenses, court procedures, and uncertain results, and sometimes family loss and financial and emotional injury after the client’s death. The corollary is that proper integration and coordination of a sound legal plan with client’s chosen financial and retirement strategy can help the client maximize their own resources, help ensure the client’s independence from future court-ordered guardianship proceedings, and also ensure that any persons assisting the client in the future are preapproved and selected by the client for the specific legal and practical tasks assigned. I am writing as an experienced estate and elder law attorney, who has personally counseled, reviewed, and worked on thousands of estate and elder law plans. I will use a hypothetical case example to illustrate legal and practical planning issues, problems, and potential resolutions. This article is not a substitute for your own private attorney-client consultation, and the purpose of this article is to inform and educate you as to general legal and practical planning considerations, not to offer you specific legal advice on your own situation. Moreover, reading this article does not form an attorney-client relationship between you and me or my law firm. Example Case: The Smiths are both 68, and are long-time married to each other, with 2 adult children, and 4 grandchildren (2 per child). They jointly own and live in a $300,000 home. Mr. Smith has a $400,000 401k of which Mrs. Smith is the beneficiary. Mr. and Mrs. Smith jointly own everything else except for their respective cars and some modest life insurance policies (term, $100,000 death benefit for each, payable to the survivor). Their joint assets include credit union accounts of $250,000, bank accounts of another $150,000, a mutual fund account of $80,000, and a non-qualified annuity with a current value of $200,000 and a basis of $125,000. Both also receive Social Security, and are on Medicare with a good supplemental plan. The Smith’s ultimate plan is to take care of each other first, then divide things evenly among their family after they are gone. They also want to leave $20,000 for the renovation of their church. Question: How do we integrate the Smith’s new legal plan with their existing financial and retirement strategy? Answer: Very carefully. First, you have to make sure that the client really is where they want and need to be on their financial and retirement strategy prior to finalizing their legal plan. For example, if the Smiths are more concerned with increasing their income for more travel plans each year, then they would first map out an investment and distribution schedule with their planner, which would allow them to accomplish that goal, prior to finalizing their legal estate plan. Assuming for now that their current status fits their goals, we would talk with the Smiths about their legal plan and determining what they really want. Note that “no existing legal plan” means that the Smith’s joint ownership and beneficiary designations in place will control, and the first to die of Mr. or Mrs. Smith will be subject to an “intestate” (i.e., without a will) court-supervised probate if there are any future separate assets of the deceased spouse. Also, no existing Durable Power of Attorney means that if Mr. or Mrs. Smith requires any lifetime legal agent or fiduciary to act on their behalf, an expensive court-supervised guardianship of the property will be needed. A basic will plan prepared by an attorney may work well for the Smiths, as long as their children are responsible and have no real creditor or liability issues of their own. 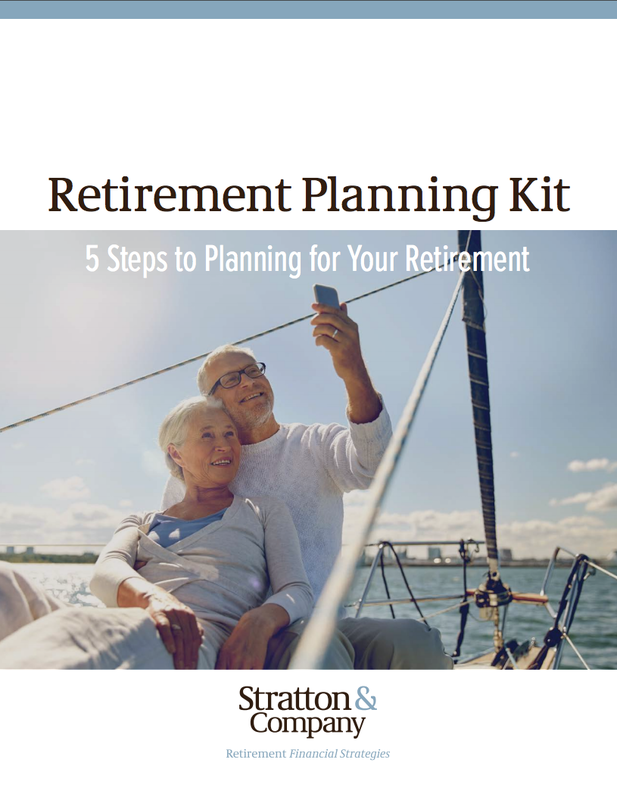 A will plan usually requires some current effort in the way of the client retitling assets or changing the beneficiary and/or contingent beneficiary designations so that the will acts only as a backstop for stray assets, and not as the primary planning tool. A will plan is less expensive for now and may be less time consuming to implement than a trust plan. However, usually a will plan still involves at least one court-supervised probate when the last spouse dies, and there is no guarantee that a double probate, one for each spouse, won’t be required. A will plan normally does not do much in the way of post-mortem estate or special needs planning for the family, if that is desirable. A trust plan usually works better if the Smiths are very concerned about asset protecting their children’s ultimate inheritances for any reason, such as one or both of their children having a shaky marriage, being in a risky business or profession, or perhaps just not being good with money. Also, a trust may be desirable to ensure that the church actually gets its contribution off of the top of the trust after the survivor of Mr. and Mrs. Smith passes, without relying on the children to accomplish the Smith’s desired intent through a combination of a court-supervised probate proceeding, and a sharing of any non-probate assets set aside to them. Trusts are used to avoid court-supervised guardianship and probate proceedings to the greatest extent possible. Regardless of choosing between a last will and testament versus a trust approach, which we will talk about in more detail at this month’s seminar, the Smiths will also want to ensure that each of them has in place legally enforceable durable powers of attorney, health care advance directives, and HIPAA releases, to aid them during their lifetime. We will go over our case planning scenario in the seminar for this month in much more detail, and with several variations, to better flesh out for you the differences between will and trust planning, and the challenges of each area. I’m looking forward to seeing you at this month’s seminar!